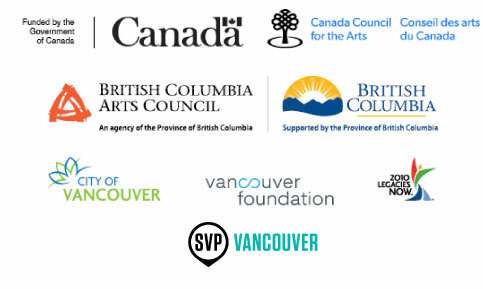 Your generous support ensures the deliverly of meaningful arts-based programs throughout the province. Did you know that arts integrated learning helps young people open doors to new ways of seeing the world, new ways of thinking, and new ways of learning. *indicates our amazing monthly donors. Feeling inspired? Learn how you can get involved.